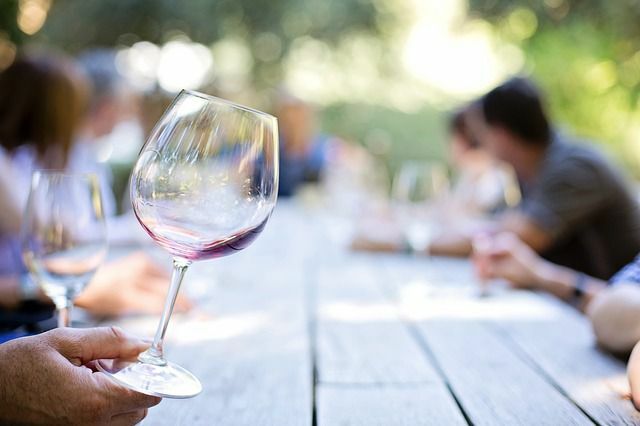 Frugal Socialite Fans save $15 per ticket for the The Ultimate Guide to Italian Wine & Flos Olei. Why should you be there? First time these wineries have chosen Washington, D.C. to showcase their vino. Sample over 50 highest rated wine and olive oil producers from without boarding a plane. Snag a copy of the 2017 Ultimate Guide to Italian Wine. And, finally, it’s at The Mayflower Hotel, a landmark, NOT Frugally Focused spot.